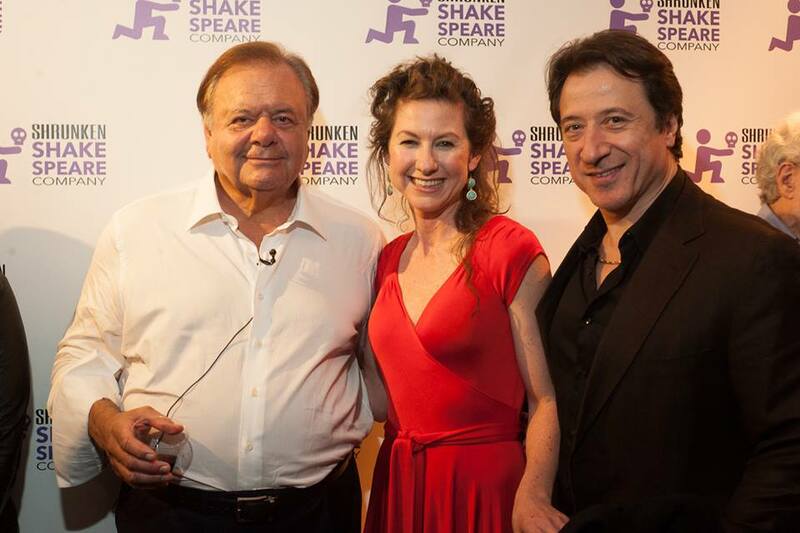 Shrunken Shakespeare Company’s 2014 Fundraiser Gala will feature the New York City premiere of “Lear”, adapted from on William Shakespeare’s “King Lear” by Paul Sorvino, who will direct and star in the title role. 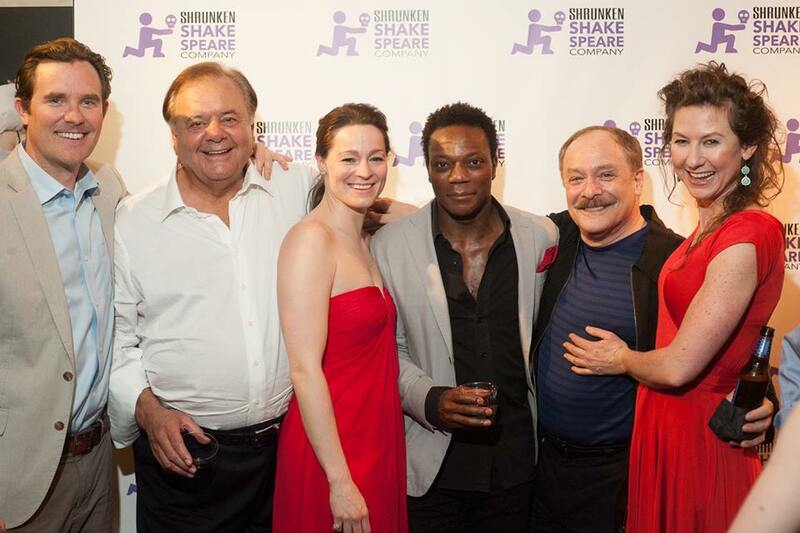 The piece will be presented as a staged reading produced by SSC in collaboration with Paul Sorvino and Joe Paradise. 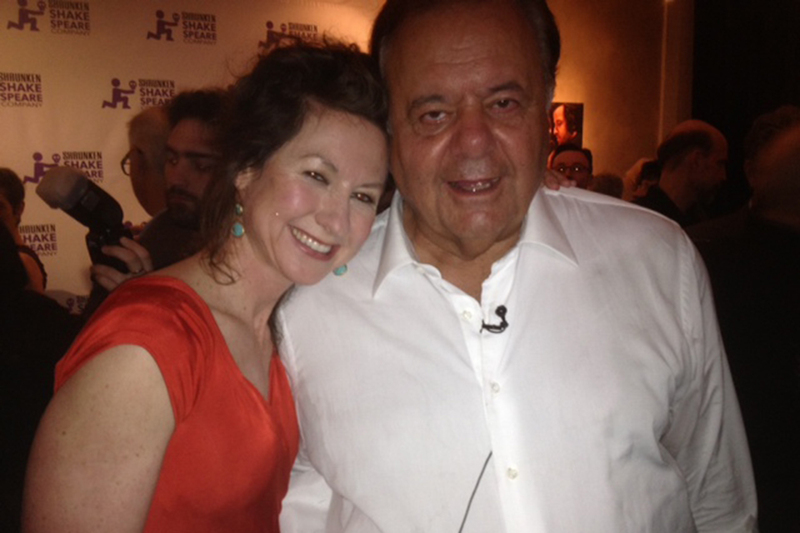 Sorvino has appeared in 110 films and a variety of TV and theatrical productions over the last four decades. Including “King Lear” alongside James Earl Jones and Raul Julia for The New York Shakespeare Festival, Martin Scorsese’s “Goodfellas”, Oliver Stone’s “Nixon” and Baz Luhrmann’s “Romeo and Juliet” with Leonardo DiCaprio and Claire Danes. This contemporary staging of Shakespeare’s greatest tragedy revamps the tale of a king who decides to divide his kingdom between three daughters. He seeks to give the greatest share of the realm to the daughter that loves him the most. Lear, however, is blinded by pride and to the true intentions of those around him. His kingdom begins to drown in a sea of deceit and trepidation. The consequences of his kingdom’s downward spiral reveal the worst and best parts of human nature itself. 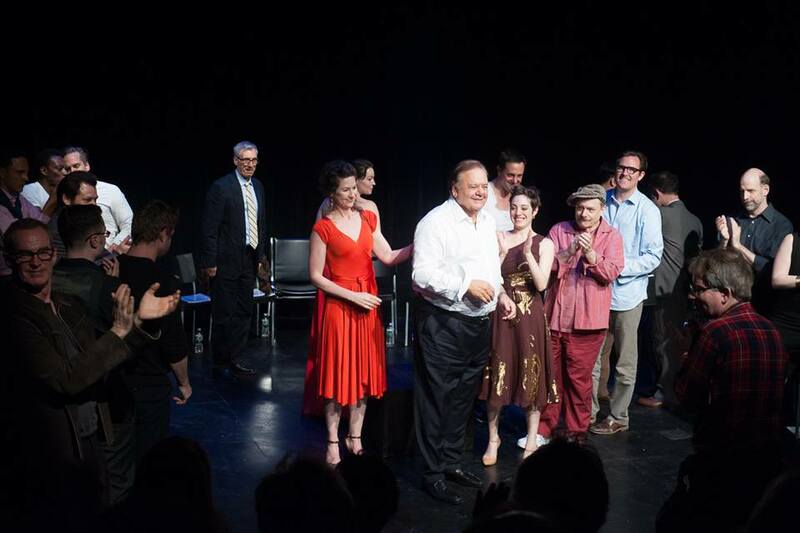 Paul Sorvino will star as Lear, and he will direct a cast of 20, including his own son, actor, director, producer Michael Sorvino (Stuck, Center Stages; Merry Wives of Windsor, Princeton Rep.). Other cast members include Anne Bates (The Culture Project; 30 Rock), Clodagh Bowyer (Irish Rep, EST, The Sopranos), Robert Bryson (Film: “Desolation Angels,” “West New York”), Yvonne Cone (Shakespeare & Co, SSC, TBG), Dominic Cuskern (Bway: Inherit the Wind; The Pearl Theatre Company), Ryan Duncan (Bway: Shrek; Off-Bway: Altar Boyz), Tyler Hollinger (The Public Theatre, The Mint), Chukwudi Iwuji (The Public/RSC: Anthony and Cleopatra; London Old Vic/BAM: Richard III with Kevin Spacey), Kurt Kingsley (Alabama Shakespeare Festival), Jennifer Martina (SSC), Wally Marzano-Lesnevich (Nylon Fusion Theatre Co: The Big Funk, Robert McKeon (Re:Group Theatre, Success Story), Michael Moreno (Shakespeare Forum: Merchant of Venice; Shakespeare & Co.: All’s Well…) Sam Parrott (Shakespeare & Co), Wayne Powers (13 East, Laverne and Shirley, One Day at a Time), Brendan Sokler (Shakespeare & Co), Eric Tucker (Bedlam, Shakespeare & Co, Trinity Rep.), and Stephan Wolfert (Bedlam). Ticket holders will be welcomed by a step-and-repeat beginning at 7pm before enjoying the exclusive staged reading presentation followed by a talkback with the cast and members of SSC. A catered cocktail party will cap the evening with cuisine from The Hourglass Tavern, pastries by pastry chefs Sam Householder as well as Lauren Finley of Finley Confections, Coffee Roaster from Parkside Café owner Tim Tate, and beer selections provided by Brooklyn Brewery. All proceeds from this event will benefit Shrunken Shakespeare Company’s 2014-2015 season. About Shrunken Shakespeare Company, LLC: Though Shrunken Shakespeare Company is shrunken in both size and stature, we have big aspirations. Our mission is to take classical theatre pieces, primarily Shakespeare, and throw them in the air, scramble them up, shorten them and sometimes even devise around them. Once staged, you will see them in a way that you have never experienced before. We create ensemble-driven classical theatre that incorporates various types of performance, including but not limited to: dance, music, acrobatics, and clowning. Our goal is to stay true to the text, all while making it relatable to a modern audience. Each play chosen is tailored to uniquely fit the space in which it is performed and the site becomes the set. We aim to create a relationship between the actor and the audience, resulting in both walking away with a profound understanding of each play and an exciting new perspective of what classical theatre means today. To learn more about SSC, visit www.shrunkenshakespeare.com and connect with the company on Facebook and Twitter (@ShrunkenShkspr).